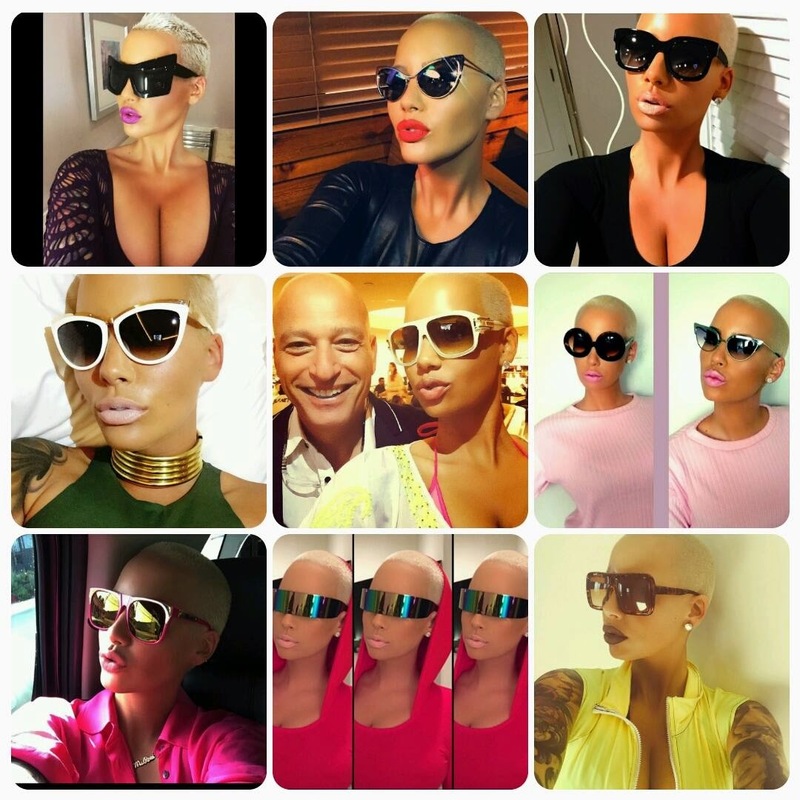 Amber Rose & her many looks rocking shades. Muva Rosebud is always fly. Want to look like Amber Rose this summer? Get the look below and tag us in your favorite shades. Love the high end look purchase your shades below after the jump; and for our budgetnistas check out some affordable shades below.